This Nailtiques strengthening polish seriously ~nails~ it. Hey, internet — do you bite your nails? I know I sure do, and I try allll the time to stop. Not only is it an unsanitary habit, but it can make nails incredibly weak and brittle. Well, I found something that I think can help! Enter: Nailtiques strengthening polish ($8 on Amazon). 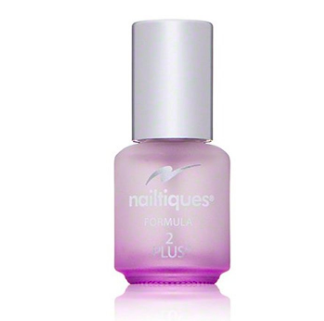 Its formula is made with a special protein that quickly acts to help bond nails that are splitting or peeling. It doesn't taste (that) bad and won't indefinitely make you stop biting. But! It will make them stronger and less brittle, meaning they won't break and peel as easily. It really did encourage me to stop biting once I saw they were growing! Take a peep at how AMAZING my nails looked in just a little over a month of applying this product. For the best results, apply every other day on bare nails. Oh, so you don't believe me? 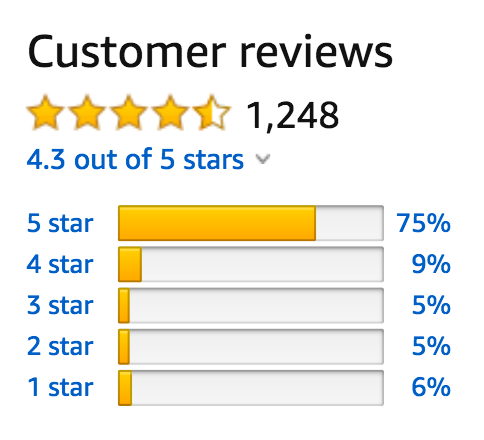 I guess I'll let these Amazon reviews speak for themselves. With almost 1,000 positive ones, this stuff is definitely worth a try. So let's take a gander at what some customers are saying! "A MIRACLE WORKER, I TELL YOU! If you're looking for a polish that will cure your brittle nails, this is the polish for you. I was known to bite my nails down to nubs and I wanted to change that. I wanted to have beautiful, long, and healthy nails. I stopped biting them and let them grow out. But my nails were so thin and weak which would cause them to crack. And before I knew it, there I'd go again biting my nails (this was an on-and-off thing for several years). 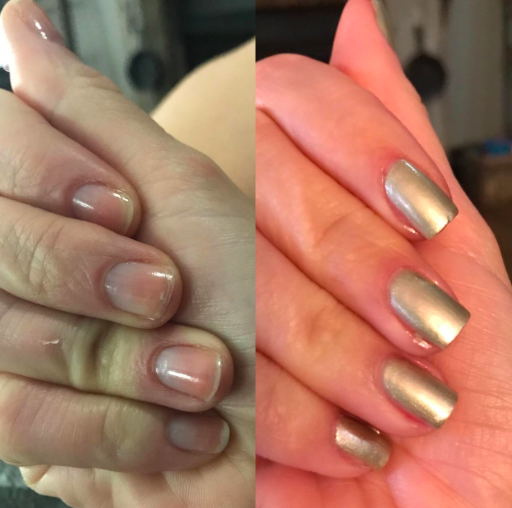 Here's a fellow nail-biter like me showing off some major improvements! This customer saw these incredible results in just a few days!!! "I've always had nails that were flimsy and broke easily. I started painting them with colored nail polish regularly and my formerly bad nails got so much worse. They started peeling and I couldn't get them to stop. 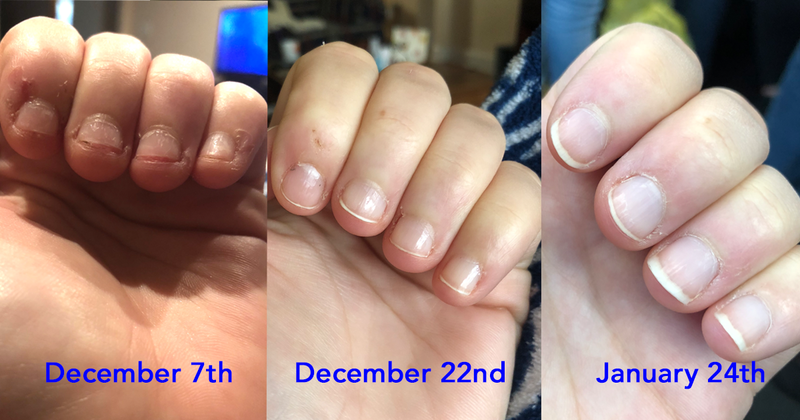 I tried lots of different hard nail products and noticed no improvement. Finally I tried Nailtique and I noticed improvement in just a few days. Now five weeks out it's like I have different nails altogether. They are healthy and strong and not constantly breaking." —B.G. People are even using this to recover their nails after years of gel and acrylic manicures. Bottom line, make like Sailor Moon and use this stuff for a magical nail transformation✨ Get it from Amazon for $8.